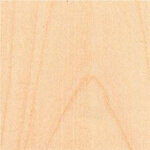 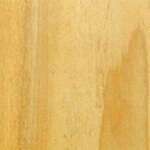 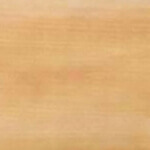 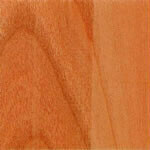 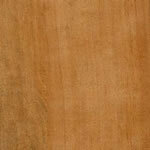 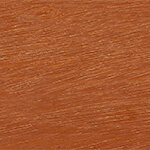 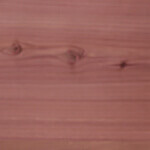 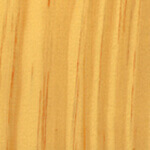 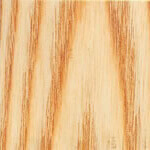 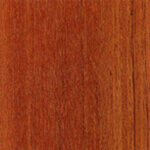 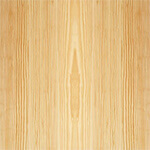 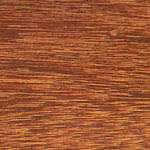 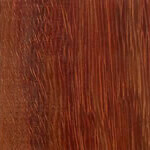 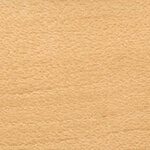 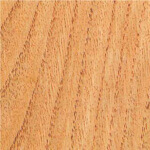 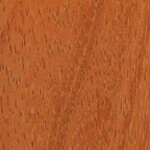 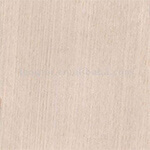 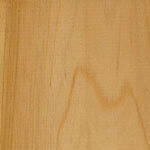 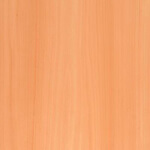 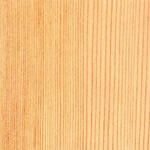 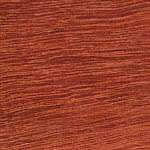 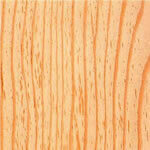 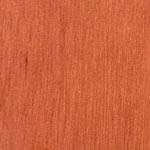 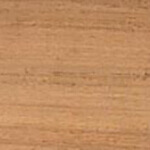 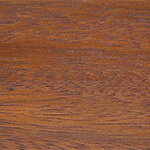 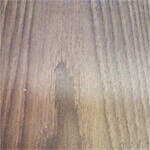 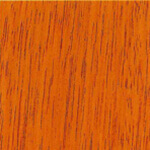 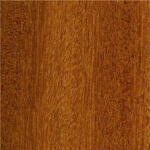 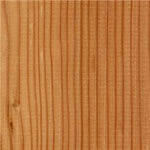 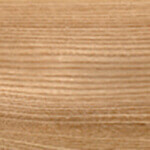 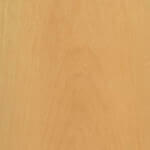 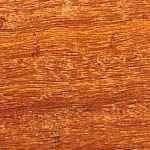 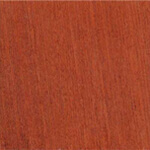 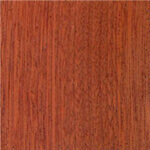 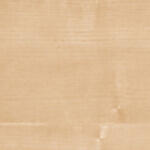 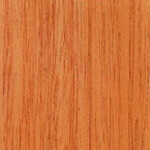 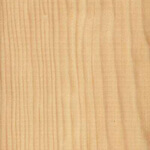 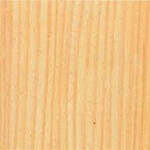 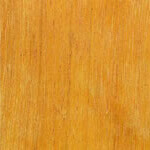 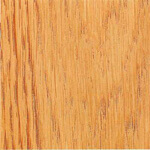 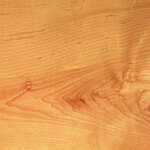 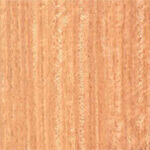 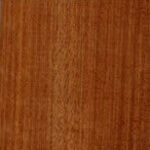 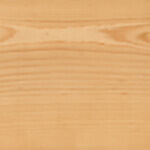 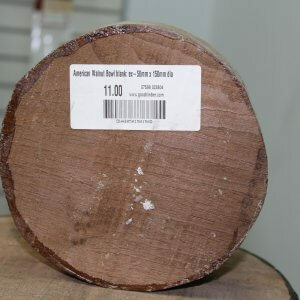 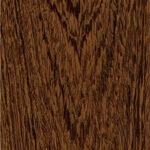 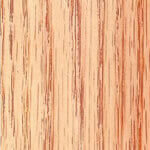 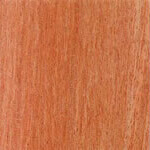 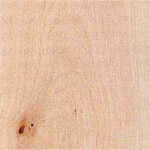 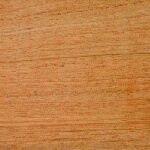 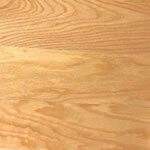 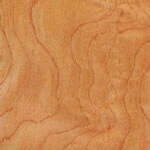 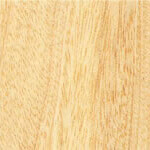 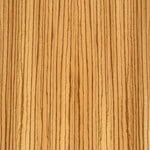 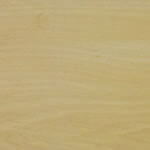 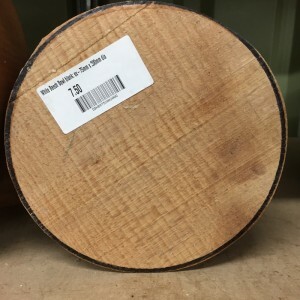 You are here: Home » Woodturning Supplies » Hardwood Bowl Blanks » Walnut, USA » American Walnut Bowl Blank – 50mm x 150mm dia. 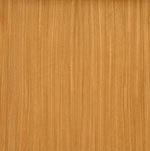 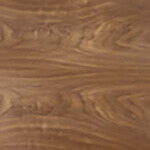 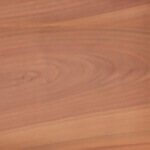 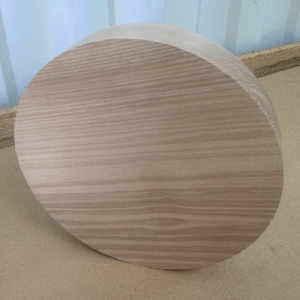 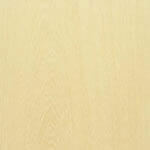 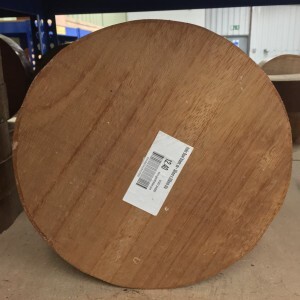 Whitmore’s Shop / Woodturning Supplies / Hardwood Bowl Blanks / Walnut, USA / American Walnut Bowl Blank – 50mm x 150mm dia. 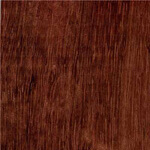 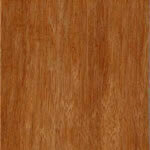 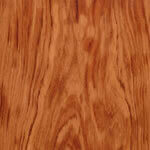 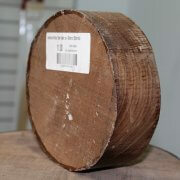 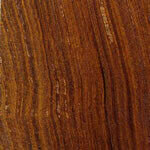 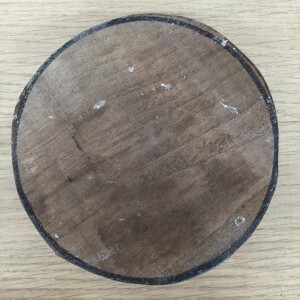 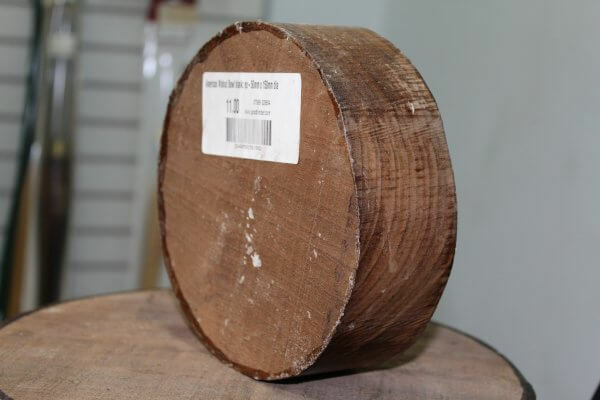 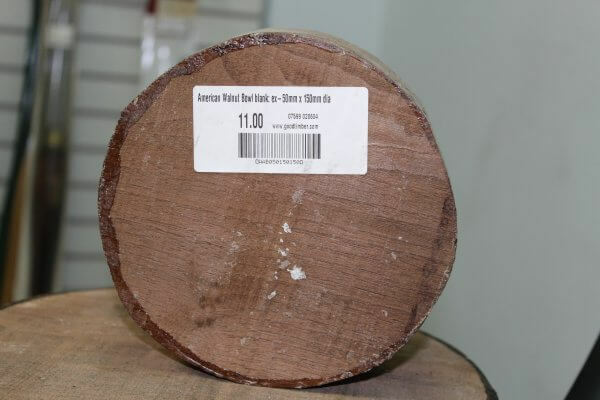 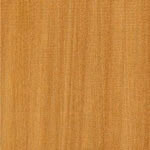 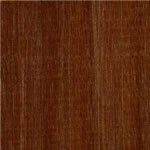 Our American Walnut bowl blanks are 50mm x 150mm in diameter.